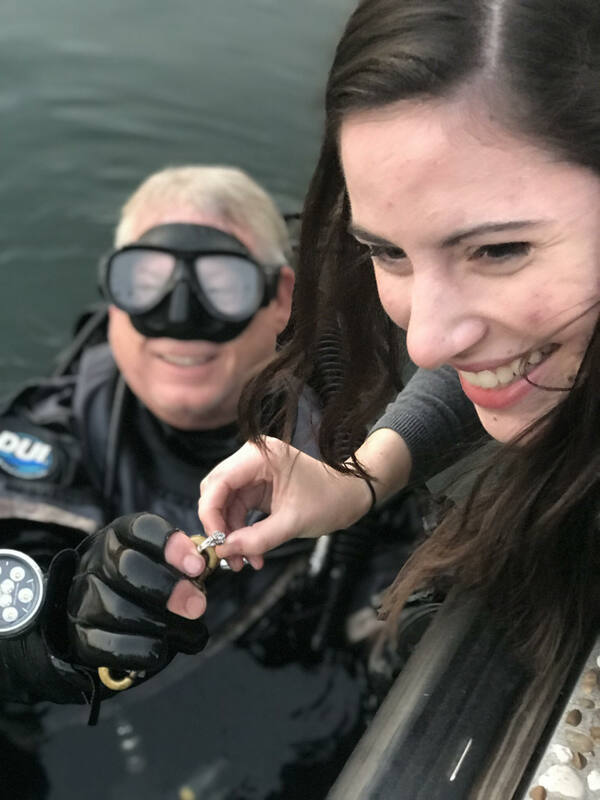 With every dive trip on board The Giant Stride comes the opportunity to find treasures lost to the depths of Lake Travis. Some of the items are returned to their owners. 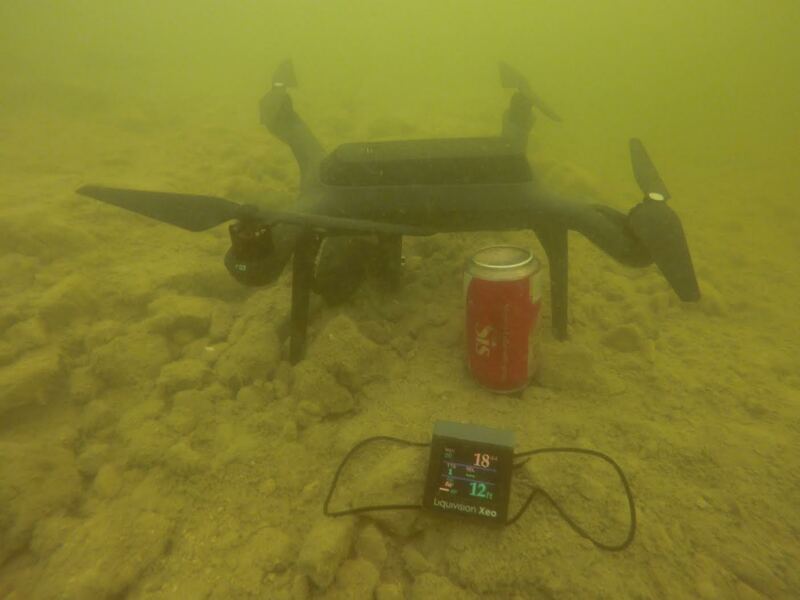 For others, they become trophies for the diver's that located them. 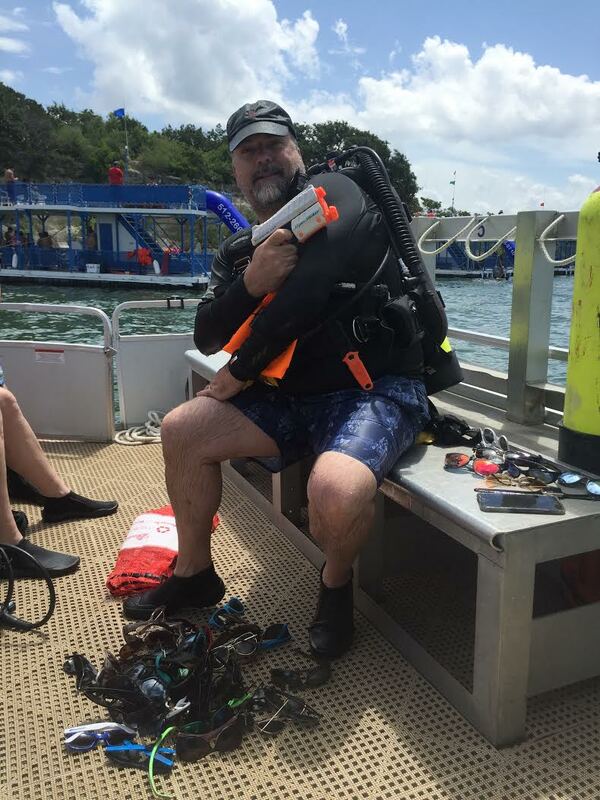 Lake Travis Scuba keeps a log of all the items found and what the estimated value of the haul would have been (new). Check out the Skipper's best estimate of value and come aboard to help us add to our yearly totals! * These numbers are for entertainment purposes only.